Farbinder | Coffee and Cornbread- COMING SOON! 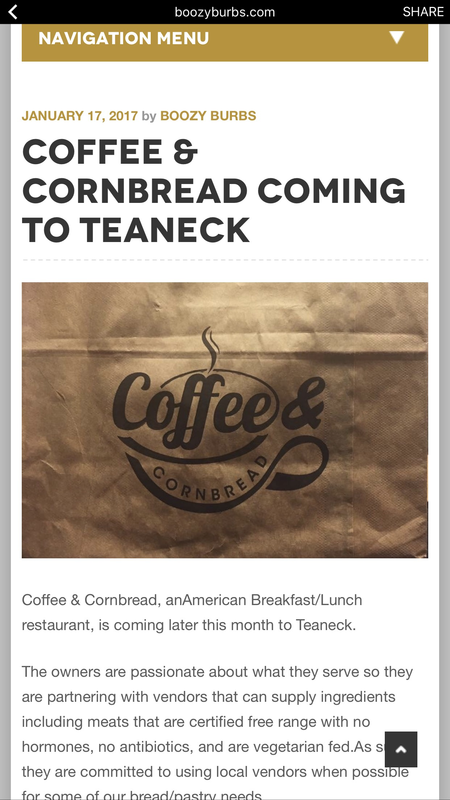 Teaneck, NJ: Cafes / Coffee and Cornbread- COMING SOON! 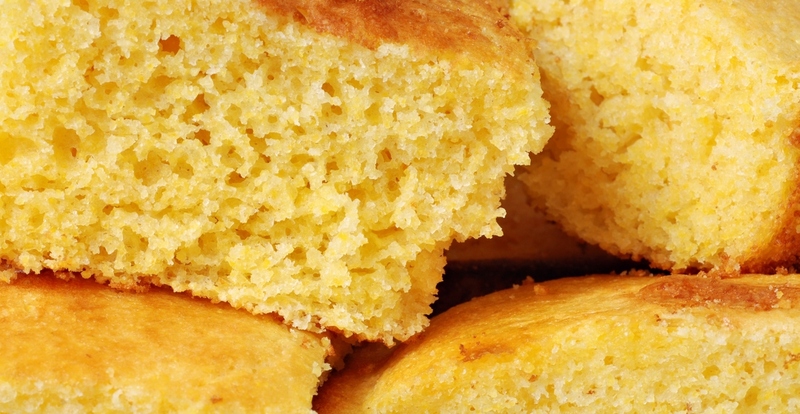 Coffee and Cornbread- COMING SOON! 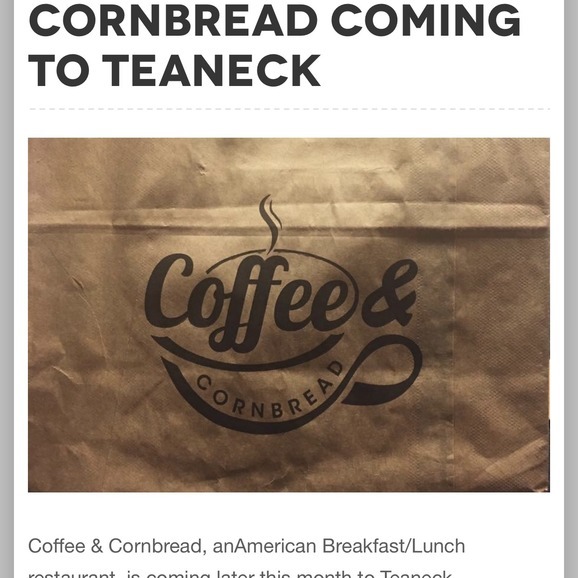 Coffee & Cornbread is coming to Teaneck later this month and bringing with it, wonderful neighborhood charm and a warm environment. 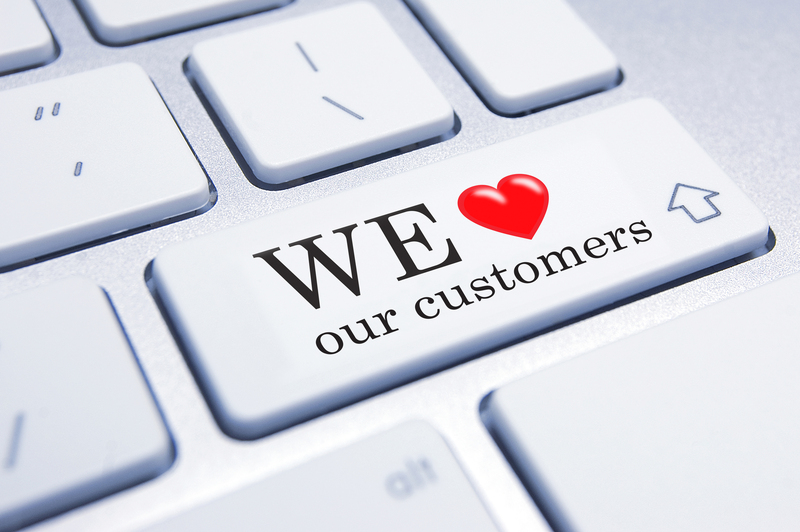 Our Customers are the reason we do what we do. 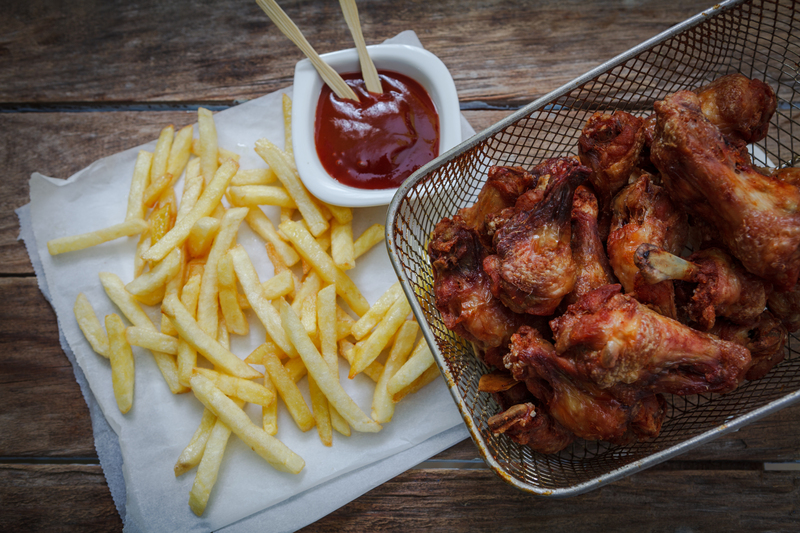 Deep Fried Wings & Fries are the perfect combination! 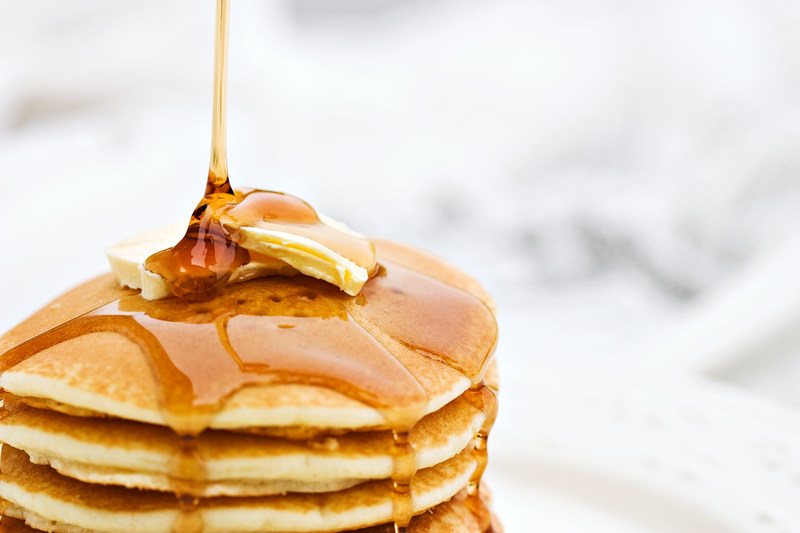 Pancakes stacked high and smothered in maple syrup. Mmmmm! 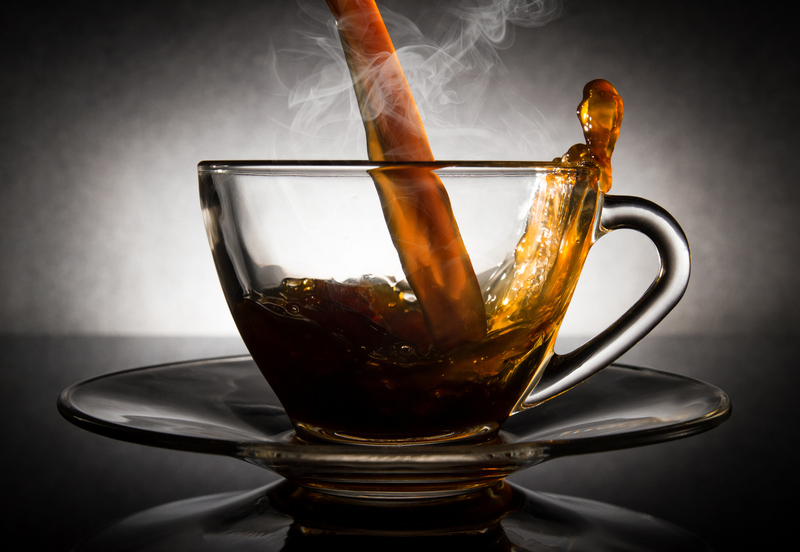 Hot cup of coffee never tasted so good. No reviews yet. 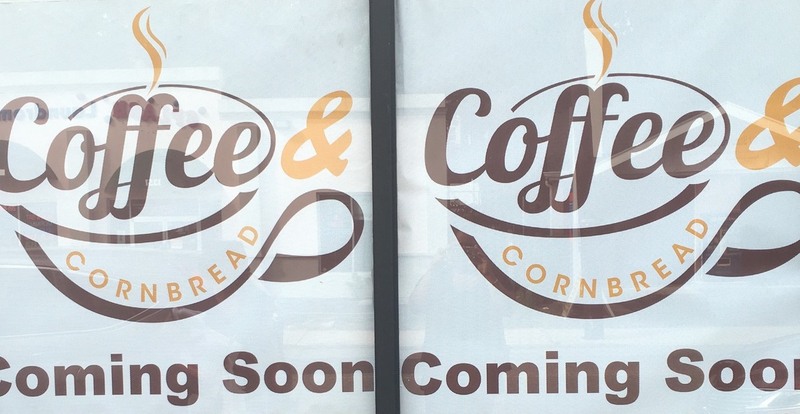 Be the first to review Coffee and Cornbread- COMING SOON!